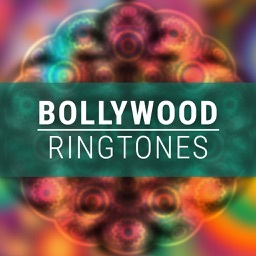 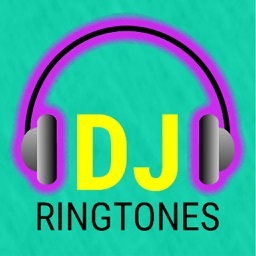 Bollywood & Hindi Ringtones is amazing free application, where you can enjoy listening to the best melodies on your iPhone! 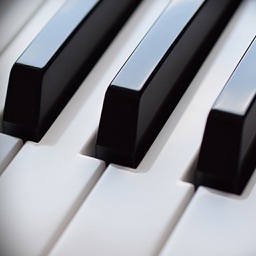 There are a lot of national music styles, oriental, asian, folklore, ethno, eastern, modern, cinema, traditional from various regions coming from India, Bollywood, Tollywood, Mumbai, Bengal, Tamil, Telugu, Telangana, Tollygunge, Kolkata and other parts and towns from India that can cheer you up. 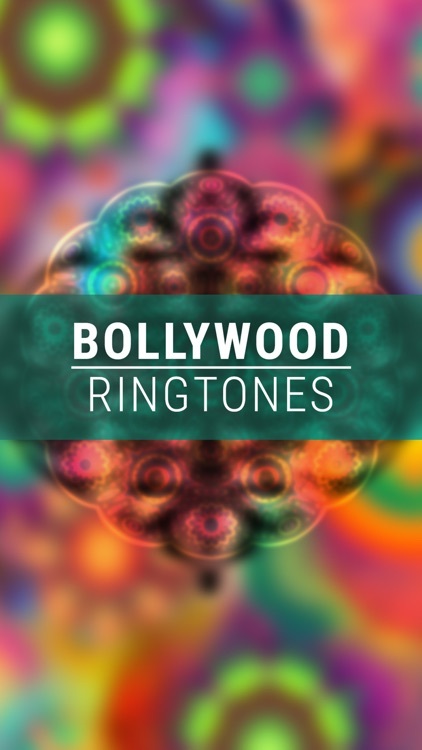 Many different instruments like Sarangi, Veena, Harmonica, Sarod, Flute, Santoor, Shehnai and other national instruments with different rhythm styles of India. 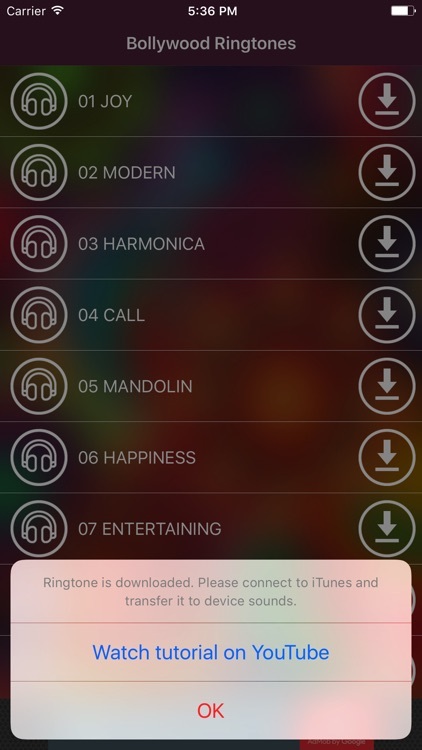 Now your friends will understand when you don’t pick up the phone immediately because you want to enjoy listening to the best ringtone melodies a little bit longer. 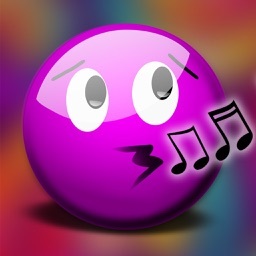 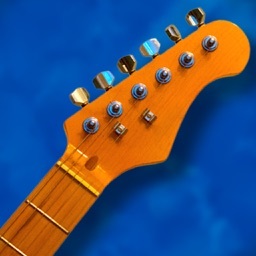 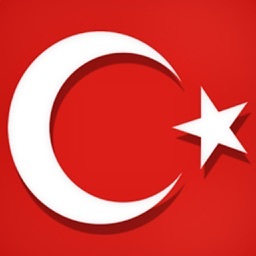 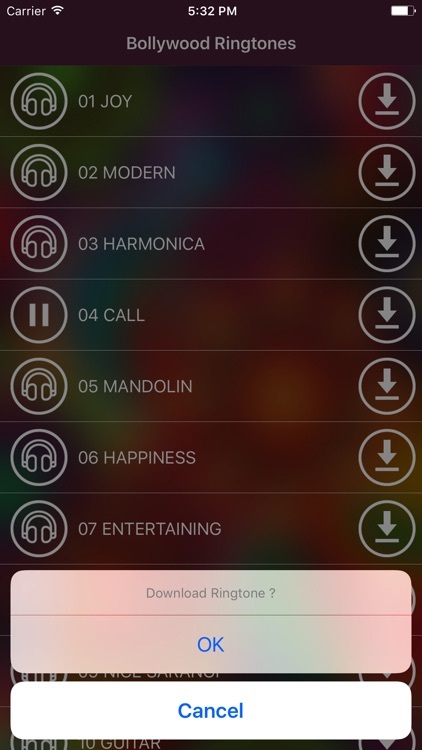 The latest tunes, great music, superior sound quality, all in this incredible free application. 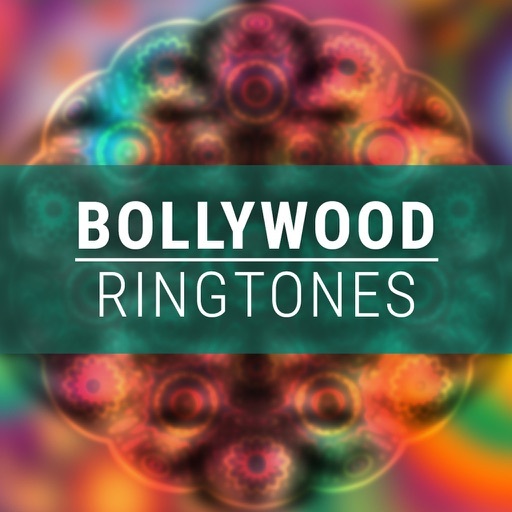 Bollywood & Hindi Ringtones was tested and it is compatible with most iPhone and iOS versions like: iPhone 4, iPhone 5, iPhone 5c, iPhone 5s, iPhone 6, iPhone 6 Plus, iPhone 6s, iPhone 6s Plus, iPhone SE, iPhone 7, iPhone 7 Plus.